There are no marijuana dispensaries in Hawaii. 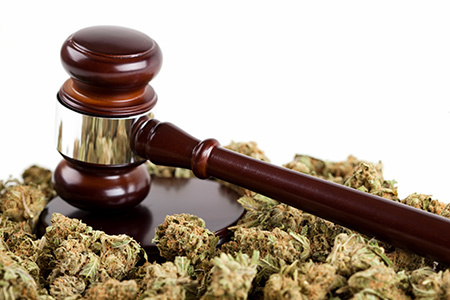 It is ILLEGAL for physicians in Hawaii to enable the procurement of Medical Cannabis. Since I maintain US Federal DEA licenses, please do not ask me or my staff about how to get Medical Cannabis. The sale of marijuana is illegal in Hawaii under all circumstances. The role of the physician in Hawaii is to establish a true doctor-patient relationship that may lead to documenting for the state application that you have a disabling medical condition that is accepted by law, as established by the Hawaii State Legislature. This leads to the issuance of a State Medical Cannabis License, or "BLUE CARD", by the Department of Health, which currently takes about one month. Unlike many other states, the physician can't issue any documents that provide legal protection.